A prince was for the children of Bolivia only something they had heard about in fairy tales, so the expectations during our visit were great. When you don't quite run around with a crown on your head this must be hard to live up to. 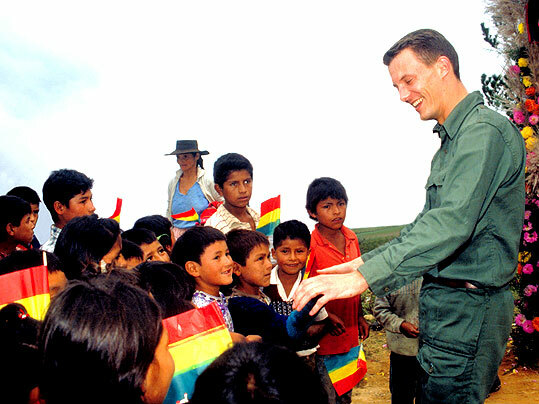 Yet it was not my impression that the children nowhere were disappointed with prince Joachim.